The most romantic period of the year is coming! And, as always, we have prepared some events for you! The Event will start on February 14th, at 00:01 GMT+0, and will have a duration of 4 days! Every monster (close to your level) will have a chance to drop Roses and Chocolates! During these 4 days, show us your most creative and romantic side with some screenshot about St. Valentine's Day! The 4 best and most romantic screenshots will be rewarded with Tec Points! During the 4 days of the Event, there will be 4 Puzzles for everyone to solve. 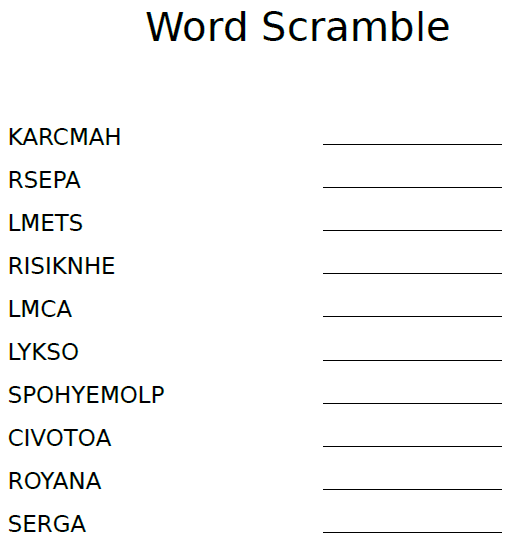 Each Puzzle will be available on Forum at 15:00 GMT+0. The first player to send me its solution (via private message only) will be rewarded with Tec Points! 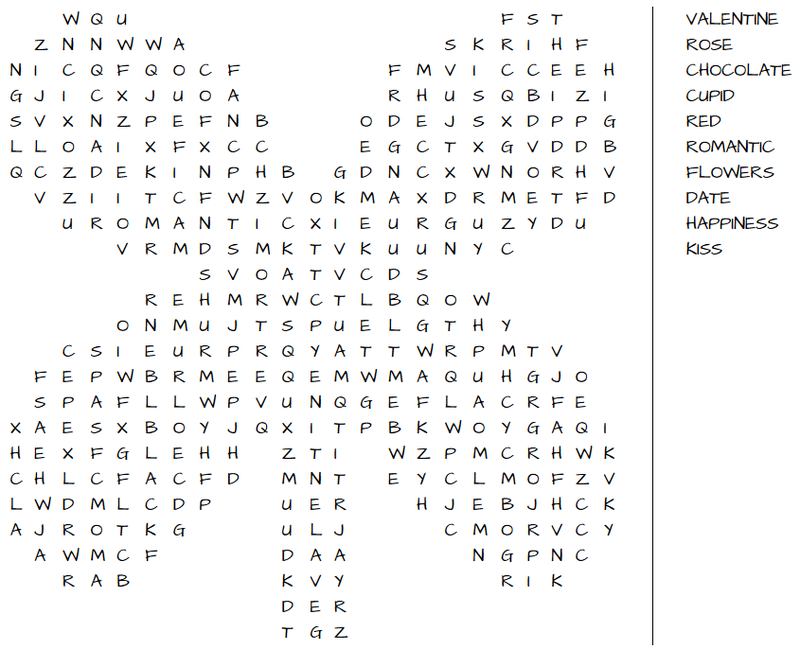 All the words in every puzzle will be about St. Valentines and Metin2. In this event we will appeal to the creative and romantic side of everyone. Which means, that you will have to write a love letter to your loved one and the 4 best letters will be rewarded with 10.000 TP! In this event, everyone should send me the letter via private message and write there to whom the letter is directed to, since I believe some players would like to keep such romantic side as private as possible! Of course, to those who wish to share their love in a public way, are welcome to share their letters in this thread. We hope you enjoy this romantic time of the year with us! The Metin2 SG Team wishes everyone a Happy Valentine's day!! Can we post our poems during this 4days? The post was edited 2 times, last by EmyEmy ( Feb 22nd 2019 ). 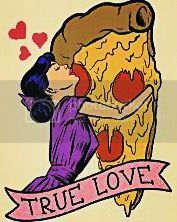 Happy Valentine all year long! 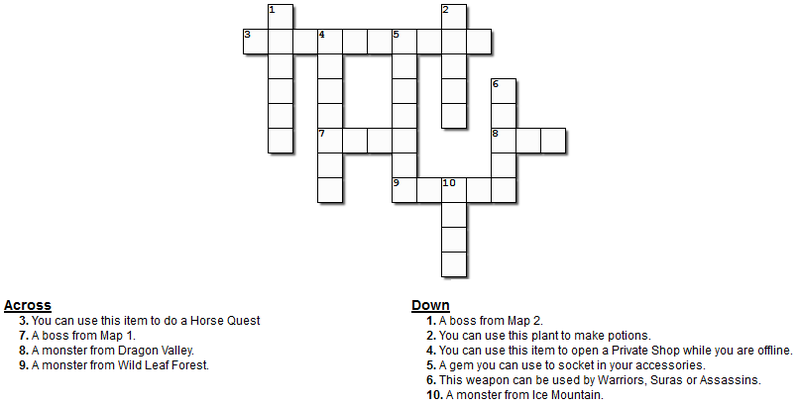 The Puzzle #1 had a big error, so I updated it with a new one without any errors. I will do everything I can to make you happy, and I will burn anything to tear your tears. You're so precious to me that I'm feeling like you're the other half. I worry about your troubles, your pain, your smile, your happiness. I've been like you so much, I've never felt peace when you're restless. I listened to you so much I couldn't finish any day without hearing your voice. I'm madly in love to you. The post was edited 1 time, last by Radioactive ( Feb 17th 2019 ). 1. Ode to the toilet. Holding butts of every size. Since when you're so sensible? ?